At Movable Ink, we celebrate having diversity of thought, experiences, and people right within the office. That’s why on May 15th, we’re sponsoring a New York event with Women in Sales, a platform dedicated to developing the next generation of female sales leaders by combining the best online and offline career resources. This is your chance to connect with other women in sales, share knowledge, and foster a sense of community. You can grab your tickets (with a special 20% off discount) using this link. Want to get a head start on your job search? Check out our open sales positions. Women In Sales is a digital platform devoted to advancing the careers of female sales professionals. In addition to their quarterly events, WIS also offers mentorship, exclusive content, and curated job openings from employers who are committed to diversity, inclusion, and meritocracy. 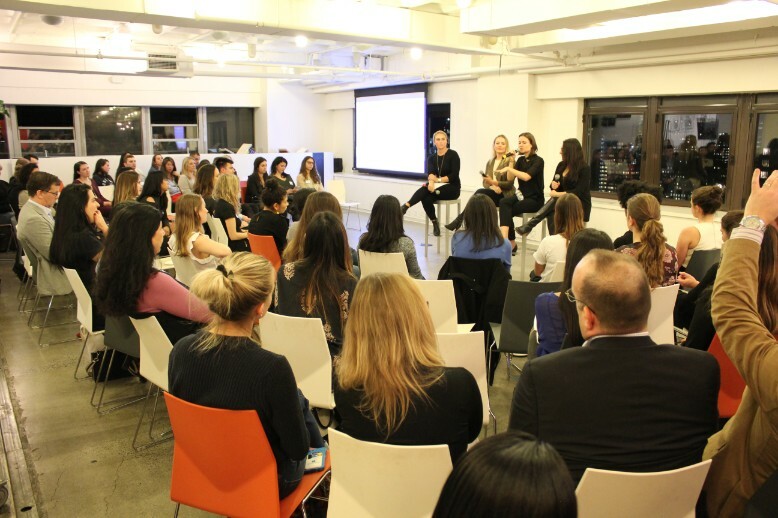 The last time we hosted, attendees got to hear three of Movable Ink’s female sales leaders, Mel Laffin and Nicole Konover discuss how they got to where they are today, and our recruiting team was even on hand to answer questions about open roles. This entry was posted in Culture and tagged culture, women in sales on April 23, 2019 by Carine Alexis.